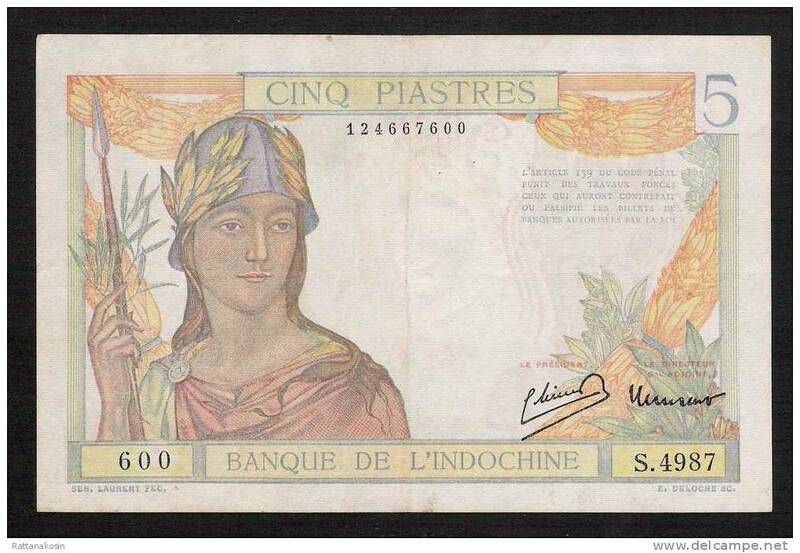 Indochine - INDOCHINA INDOCHINE P55d 5 PIASTRES (1932) signature 11 XF NO p.h. INDOCHINE P48b 1 PIASTRE 1923 signature 7 XF 2 p.h. ! ! INDOCHINA INDOCHINE P54d 1 PIASTRE (1932) XF NO p.h. 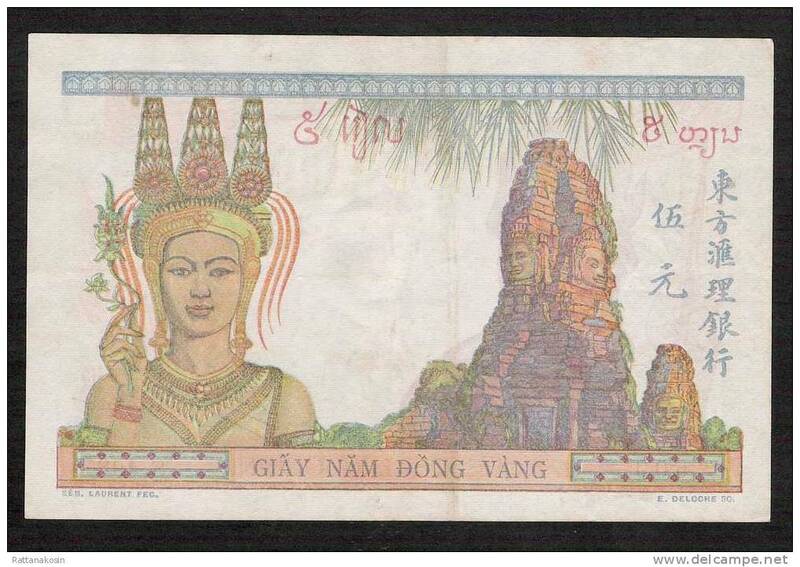 FRENCH INDOCHINA P96a 10 PIASTRES 1953 FINE NICE NO p.h. ! !